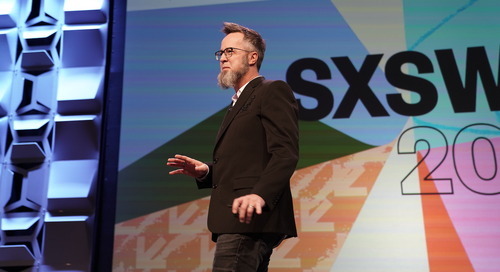 26 events over ten days — thank you Austin and SXSW for the Trusted Friend welcome once again. The biggest success? The Agave Challenge’s demonstration of the incredible range of agave spirits, from the best-selling tequila, through the Oaxacan style Smoky Joe mezcal, to Kimo Sabe mezcal. With 2500 participants, the results showed six out of ten choosing Kimo Sabe Mezcal over the best-selling tequila and seven out ten choosing Kimo Sabe mezcal over Oaxacan Style Smokey Joe mezcal in our challenges at the Outdoor Stage at Lady Bird Lake and the Registrants Lounge. People came to learn about agave spirits and taste the difference for themselves. Most patrons were shocked that an agave spirit could be so full of subtle and nuanced flavors. A huge thanks to all the Trusted Friends who came to learn more about the wonderful world of agave spirits! 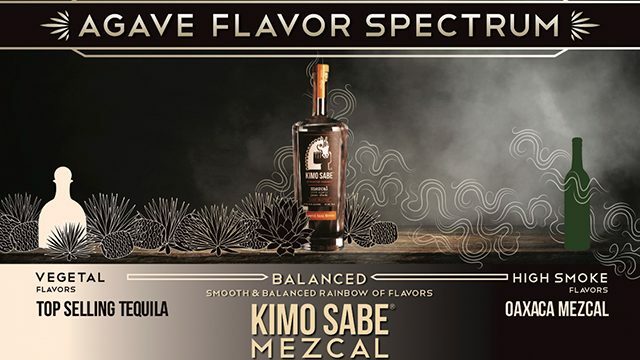 Kimo Sabe Mezcal Agave Challenge – Results are in! from Kimo Sabe Mezcal on Vimeo. Want to know what sets our mezcal apart? Building a unique flavor profile was the early quest of Kimo Sabe’s founders, father/daughter duo Jim Walsh and Ashley (Walsh) Kvamme. Both agri-business veterans and flavorists, the Walsh team focused on highlighting flavor notes derived from a variety of agave species from farmers across 11 regions of Mexico. The balance was tricky. Most traditional Oaxacan style mezcals overwhelm the palate with smoky, almost petrol notes. That character, while often an off-putting, is an important signature of mezcal. As a result, taming the smoke proved to be the challenge in creating Kimo Sabe Mezcal. After studying old patents, they completely re-plumbed the distillation process, handcrafted a proprietary blend of agave, and finally introduced sonication into their distillation process. An innovation that brings mezcal making into the future, sonication creates molecular harmony in the mezcal — through ultrasonic vibration, the liquid is transformed into a uniform product, where every sip contains every complex note. Kimo Sabe Mezcal believes that the key to creating a strong mezcal ecosystem is through collaboration and blend. 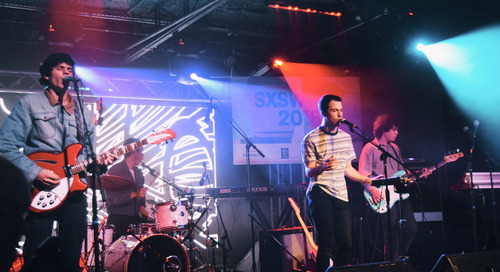 We thank the city and every patron at SXSW for being our Trusted Friends. The post Kimo Sabe Mezcal SXSW Wrap Up appeared first on SXSW.